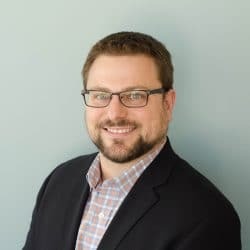 Dr. Anderson is a Neurocritical Care physician with research expertise in the medical genetics of complex diseases, specifically ischemic and hemorrhagic stroke. His career research goal is to use computational, genetic, and epidemiologic tools to derive new information about the mechanisms underlying cerebrovascular disease, and to use this information to drive improvement in stroke care through the identification of novel treatment targets and implementation of precision strategies for primary and secondary prevention. 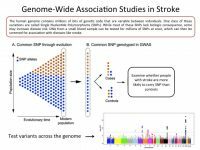 What can genome-wide studies of common and rare genetic variation teach us about the processes that lead to cerebrovascular disease? 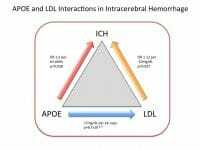 What is the role of cholesterol in the pathogenesis of intracerebral hemorrhage? 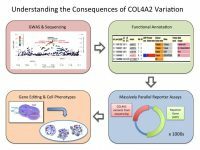 How do common and rare genetic variants in the COL4A2 gene increase the risk of cerebrovascular disease? 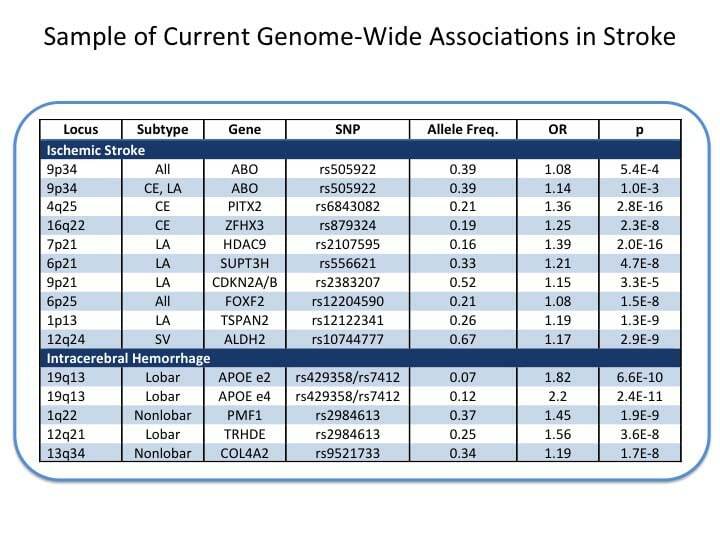 Dr. Anderson is a Steering Committee member of the International Stroke Genetics Consortium, an organization made up of investigators from around the world devoted to using human genetics to explore the biology of stroke and derive new methods to prevent and treat cerebrovascular disease. Dr. Anderson is involved in many large-scale genetics efforts in ischemic and hemorrhagic stroke, leveraging variants across the human genome in thousands of participants to refine our understanding of how cerebrovascular disease develops and evolves. Our group is interested in the role of cholesterol in the progression of cerebrovascular disease, based on intriguing data from previous efforts demonstrating that lipid profiles that protect against heart disease seem to worsen the risk of intracerebral hemorrhage (ICH). Our lab uses genetic variants that predict lipid levels to test casual relationships between cholesterol and ICH. One way we have done that is to re-examine the role of APOE in ICH risk. APOE variants encourage amyloid deposition in the vessel wall, but also are strongly associated with lipid levels. 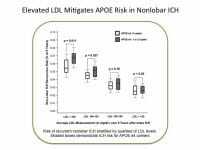 Harnessing this biology, we have demonstrated that at least a portion of the effect of APOE on ICH risk is through this non-amyloid effect on lipid levels. We are committed to advancing genetic discoveries in stroke towards novel biology and advanced therapeutics. 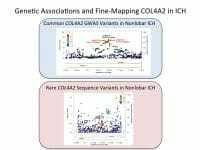 A new genetic association in the COL4A2 gene has been discovered in association with ICH, but the way that this genetic region changes cellular biology is not clear. Yet we know this gene is very important, because rare diseases associated with mutations in COL4A2 result in ICH at a very young age. By applying bioinformatic techniques to genome sequencing data, exploration of regulatory gene regions using high-throughput reporter assays, and genome editing using CRISPR-Cas9 methodologies, we are interrogating the COL4A2 locus to help understand how genetic variants in the region raise the risk of ICH. 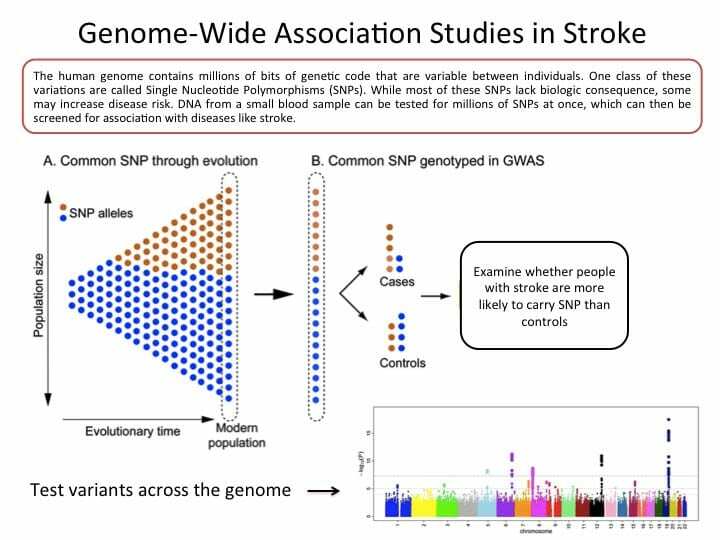 Genome-wide association studies in stroke have led to the identification of many new association signals that highlight potential new mechanisms to treat the disease. Follow-up studies will be needed and in some cases are already underway to tease apart the underlying biology impacted by these genetic regions. 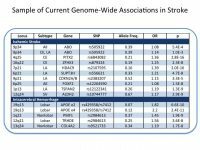 Because effect sizes tend to be quite small, the pressing need for continuing accrual of samples for genetic testing remains a major limiting factor and is therefore a leading focus of the International Stroke Genetics Consortium. 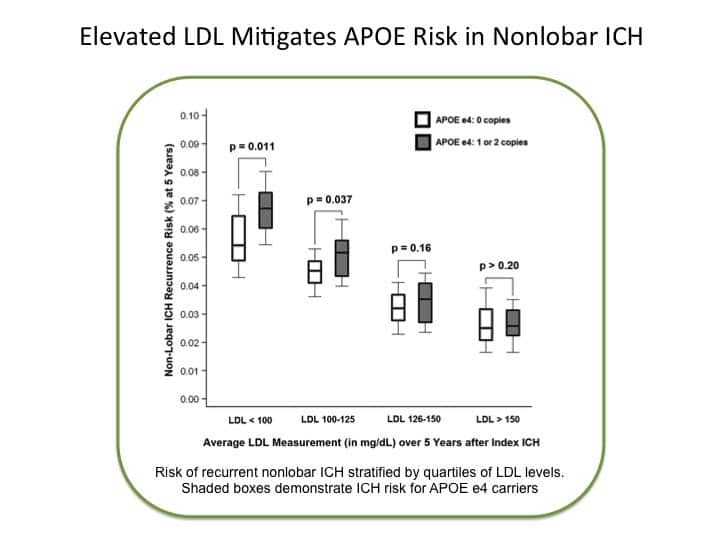 Because APOE is a genetic risk factor for nonlobar ICH through a presumably amyloid-independent mechanism, we have explored the way in which lipid-dependent effects of APOE might influence ICH risk. 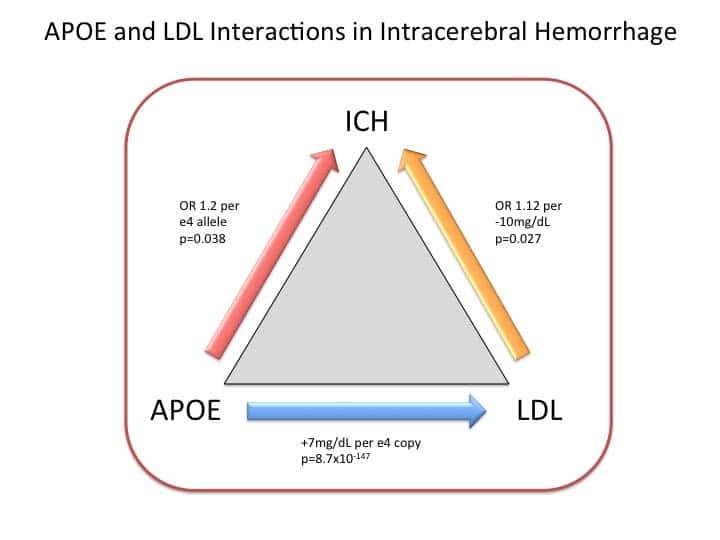 One startling result of these analyses is the demonstration that increasing LDL levels (a modifiable exposure) can mitigate the genetic risk of ICH conferred by the APOE e4 genotype (a non-modifiable exposure). This result suggests that in certain individuals at high risk for ICH, genetic testing and permissive hyperlipidemia may be a reasonable preventive strategy to prevent ICH or related diseases of the cerebral small vessels. More work in this area is needed to understand the benefits and limitations of such an approach. 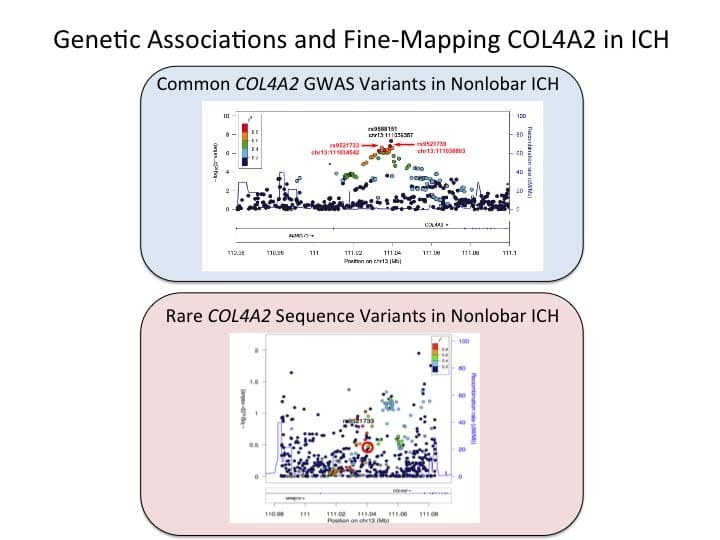 Based on genome-wide association study results demonstrating several variants at COL4A2 in strong association with nonlobar ICH, we have undertaken targeted sequencing of 1000 ICH cases and 1000 controls to further refine the associations at COL4A2 and start to identify variants that are likely to impact gene regulation. 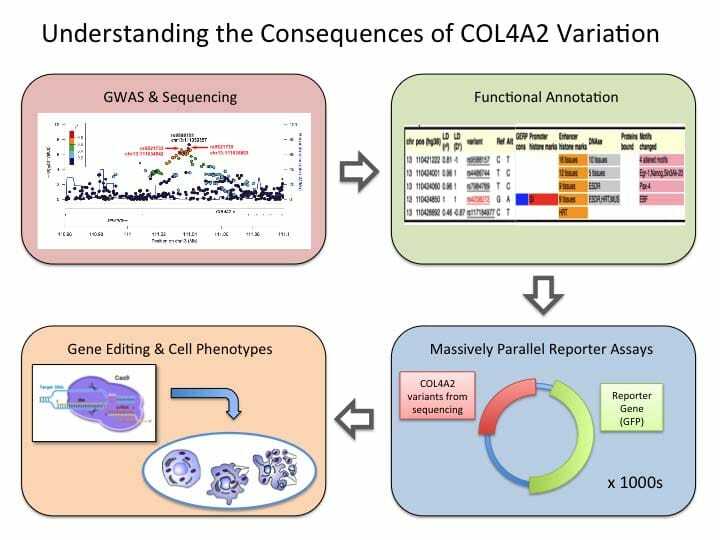 Even in this limited sample, we have already identified several variants that are predicted to regulate COL4A2 expression, which will be leading candidates for cell-based reporter assays to understand how they function in relevant tissue types.